#whyifly Archives - All Chucked Up! What ignites your heart and calls out to your soul to set off and see the world? Perhaps to escape from the monotony of everyday life. Maybe to give you a better understanding of the world around you. Travel has always been a remedy for a restless heart and a teacher of life that touches your soul like no school ever can. 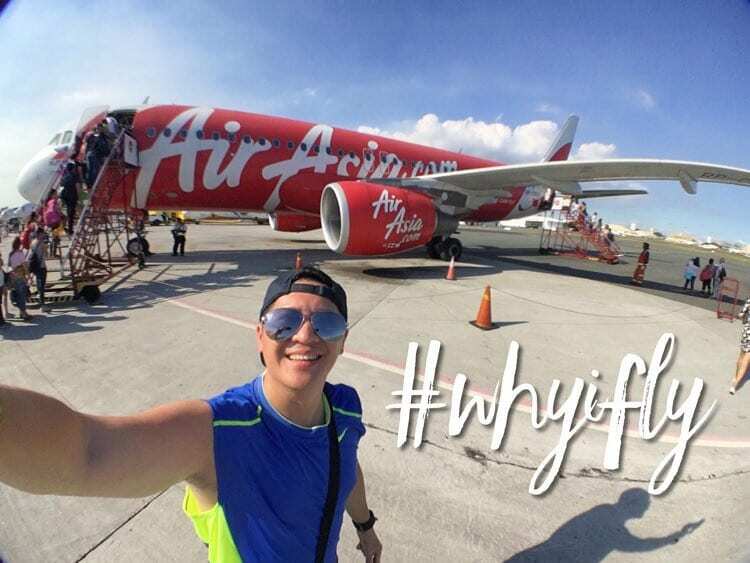 Whatever your reason may be, here’s your chance to tell the world why you fly.